Bring a chair and enjoy great food and great country music under the stars. The second Annual Country Music ‘n Food Truck Rally will be held on Saturday, August 4 from 3:00 pm to 10 pm on the CityCenter Green. The event will feature music, food from some of the best food trucks in the area, country vendors and line dancing with dance demos by JK Shuffles beginning at 5 pm. Connecticut’s Nashville Drive takes the stage at 3:30 pm. 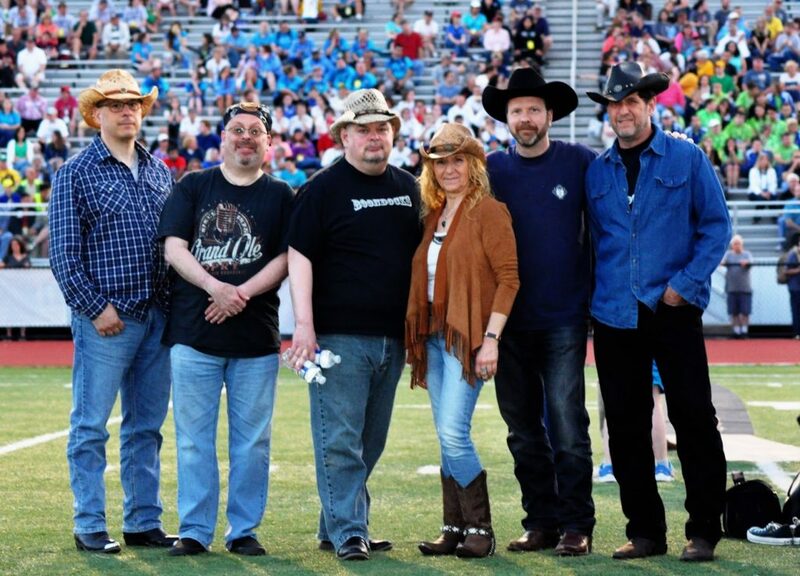 The band plays the best of today’s country music, with songs that pay tribute to artists like Luke Bryan, Florida Georgia Line, Toby Keith and more. Admission is free of charge! For more information, visit http://citycenterdanbury.com.